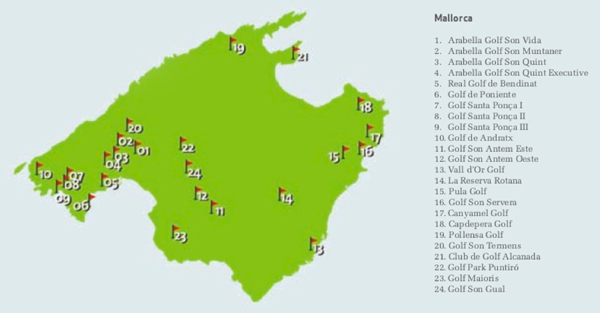 Golf has become one of the main reasons to visit Mallorca. Many who visit the island when having a free moment for this sport. 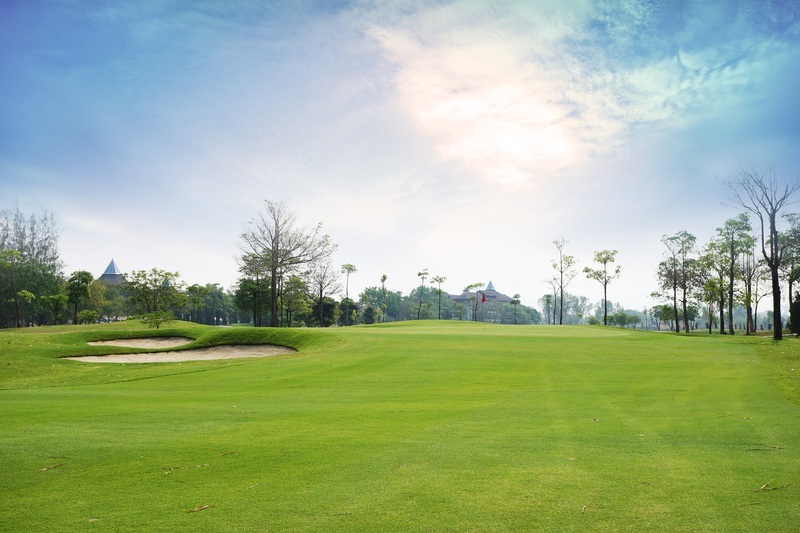 Our golf package includes: accommodation, breakfast, green fee, sauna and a bottle of wine. Choose a course and start living your experience. Check the accommodation offers and our golf pack with green fees in different fields with all the comforts and facilities, all located near to the Hotel Ca´n Moragues and with special discounts.